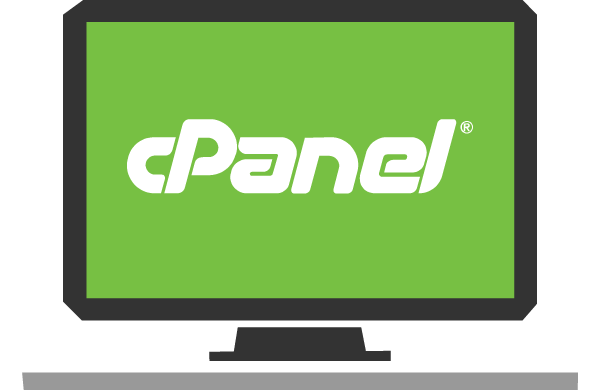 Mambo cPanel reseller hosting packages are tailored for your success in your web hosting venture. Our browser-based applications, white label marketing tools, and specialized reseller servers make it easier than ever to succeed as a hosting reseller. With our reseller, you get custom name servers to ensure your clients will never know you host with us. 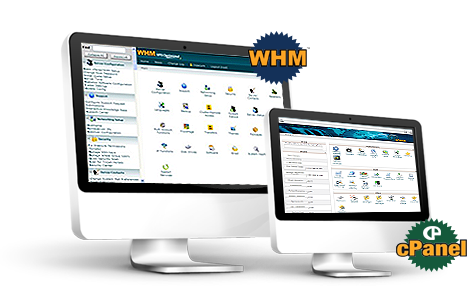 Each hosted reseller account comes with a WHM that allows you to create customized packages and features for your clients. WHY USE MAMBO RESELLER HOSTING? With Web Host Manager, you can create and modify unlimited number of hosting packages. Assign features, disk space and many more. Our reseller hosting packages comes with all the features and tools you need to succeed as a web hosting company including script installer. As a Mambo hosting reseller, you design your own hosting packages from the resources we allocate to your account. 100% white label service. We run special high-power reseller servers: Dell PowerEdge with 24 core Xeon CPUs, 32GB+ RAM and RAID 10 hard drives using Juniper/Cisco network. To give you the best possible support, each hosted account created is assigned to an account manager who handles all inquiries and general support needs. We were hesitant on the beginning to trust a Kenya Web design Company, but when I went through its design portfolio, I got some conviction that it was worth giving a trial. Mambo Web Design team never disappointed. They delivered our expectations and we have been referring our friends and associated to Mambo ever since.